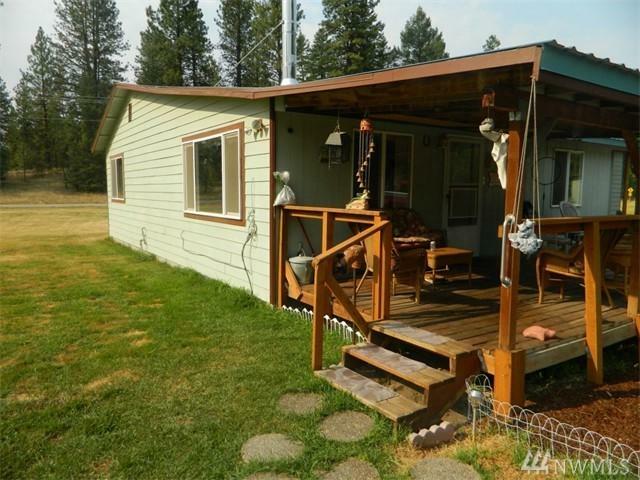 Clean and well maintained 6.29 acres, well built and maintained 2 bdrm 2 bath home. Large rooms, very large bedrooms. 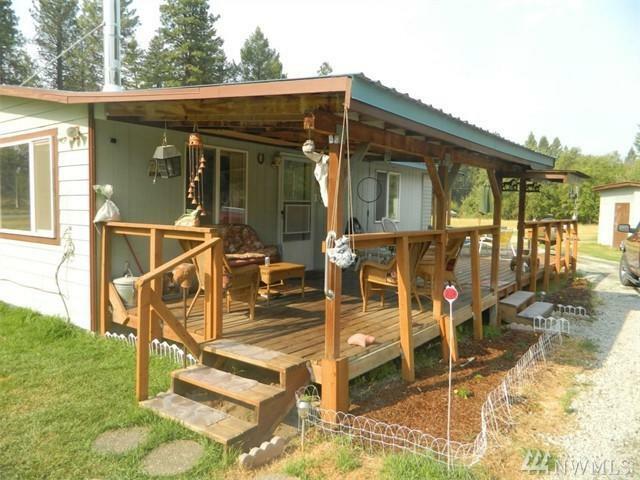 Acreage is level and very usable with garden space, dog run, chicken coop. Large lawn is well kept and does not need to be watered. 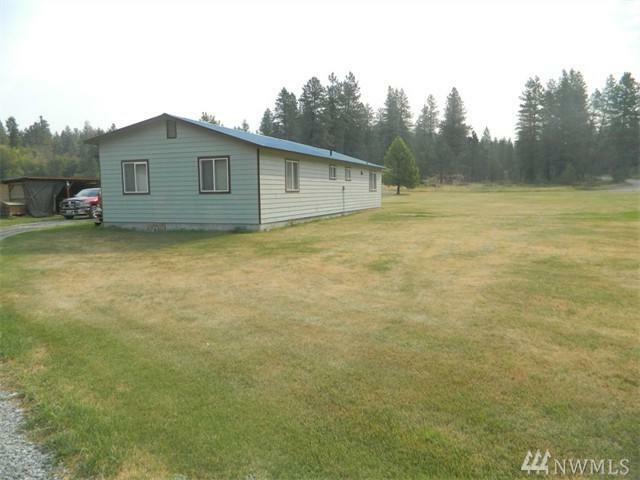 Easy access off county maintained road approx 6 miles from Hwy 97. Lots of wildlife. Open deck designed for entertaining or relaxing quietly. Complete with workshop and detached carport. Riding lawn mower included. Comfortable home and location.